JACKSON ~ Mrs. Cecelia McKenzie Jackson was the oldest child of the late Richard and Ver’tell Brown of South Carolina. 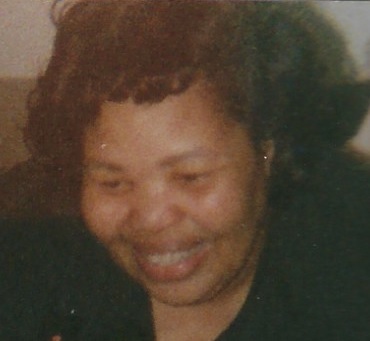 She was the eldest sister to Lerna Senior (deceased), D’etta Brown (deceased), Larry Brown, William Brown (deceased), Sheila Brown, Belinda Brown, Louis Brown and David Brown (deceased). She was the mother to Bobby McKenzie, Anthony McKenzie, Robert Jackson III, Gloria Jackson, Tanya McKenzie, Kenneth Washington, Sr., Timothy McKenzie, Cecelia Jameka Jackson and Ernest L. Taylor. The grandmother of Stephanie McKenzie, Destiny McKenzie, Ebony McKenzie, Patrina Jackson, Rodrick Roberts, Tawyna Jackson, Jamel Jackson (deceased), Scott Jackson, Kenneth Washington Jr., Andrew Washington, Darrin Funches and Darrielle Jackson. A host of great-grandchildren, nephews, nieces, cousins, friends and extended family will, also carry on her memory and legacy. Cecelia was the widow of the late Robert Jackson, Jr., U.S Navy-Retired, and will be laid to rest in the National Cemetery Tuesday, February 5, 2019 at 2:30PM.